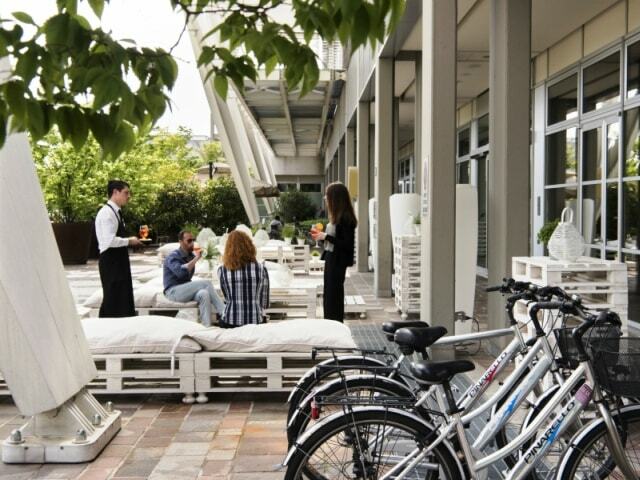 Modern and elegant hotel with a 1300-seat Convention Centre, located a few km from the centre of Treviso and 35 km from Venice. Two 700-seat plenary halls. Located in the immediate vicinity of the city centre of Treviso, 2 km from Treviso’s Canova Airport and 25 km from Venice’s International Airport, the 4-star superior Best Western Premier BHR Treviso Hotel welcomes guests in a modern and stylish building. 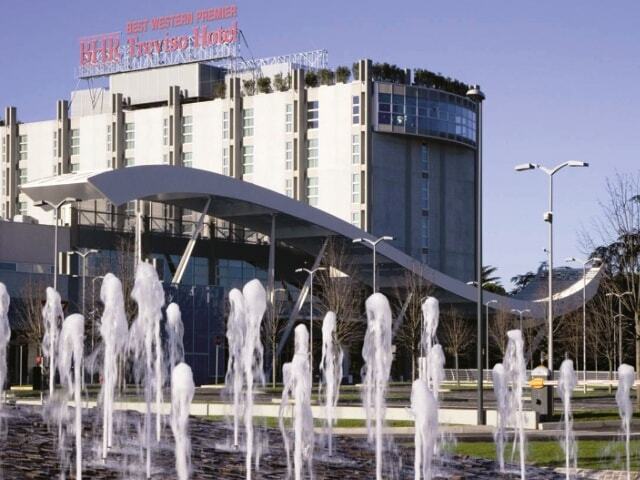 The 4,000 sqm hotel is the most sought-after event space in the area. 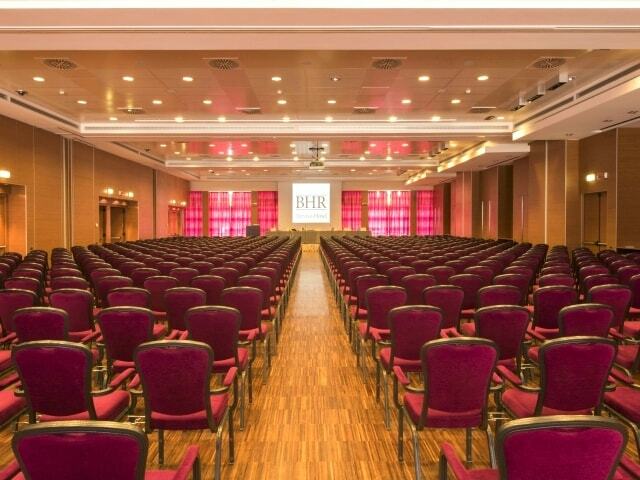 Sala Veneto and Sala Treviso can be divided into 13 modular meeting rooms, all with natural light and the latest audio and video technologies, that can seat up to 1,300 people. 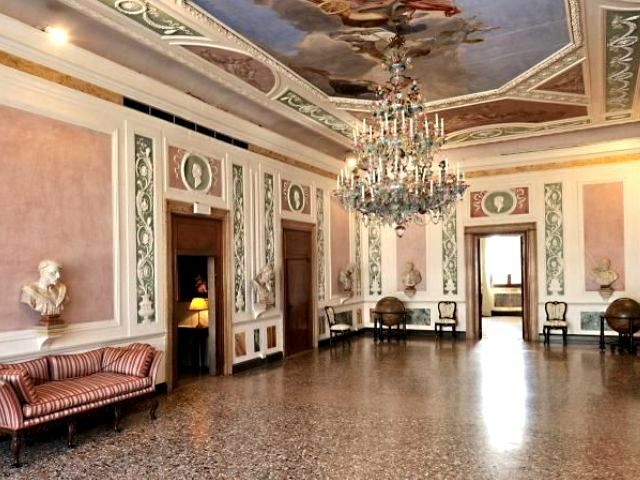 Sala Veneto has an independent entrance and a foyer that can be used as a reception desk and wardrobe, making it the ideal place for banquets, receptions, gala dinners and cocktails. In the warmer months, an outdoor terrace is also available for open-air cocktails and buffets. 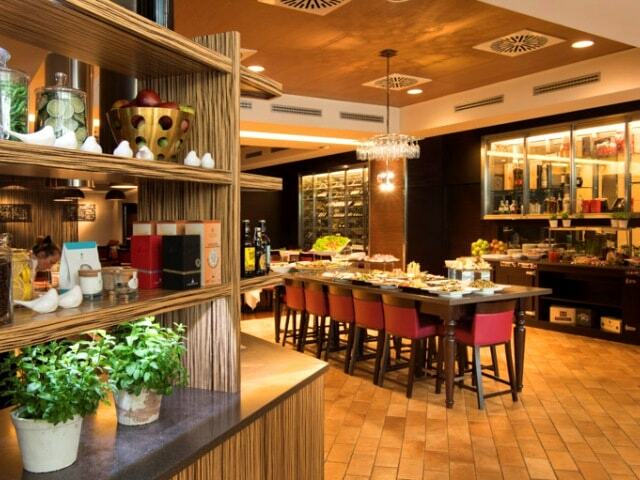 BHR Treviso Hotel houses the DiVino Osteria Trevigiana Restaurant, where local products and Slow Food Presidia are the protagonists of km 0 menus with local and international dishes, accompanied by wines from renowned brands. The chef also offers menus for vegetarians, vegans, and people with food intolerances such as celiac disease, for which the restaurant has obtained a gluten-free friendly certification by the Italian Society for the Celiac Disease (AIC). 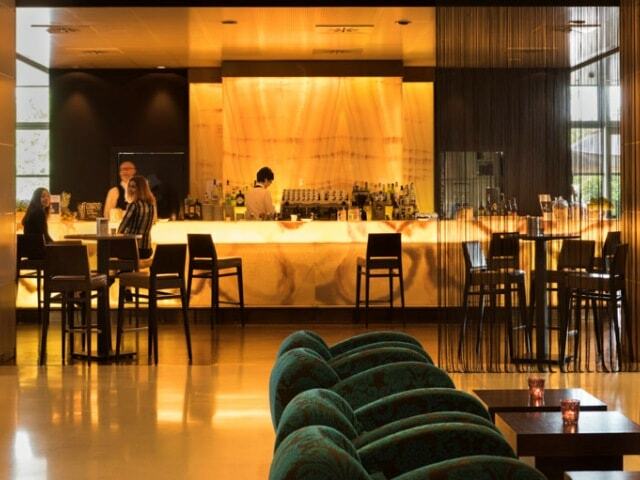 The stylish Gioja Lounge Bar, with its bright onyx counter with backlighting, is open to guests and external customers for breakfast, light lunches, or cocktails. And for all those appreciating the restaurant’s cuisine, BHR Catering Divino brings its dishes and professional staff to venues and palaces in the provinces of Treviso, Venice and Padua for weddings, private parties and business meetings. 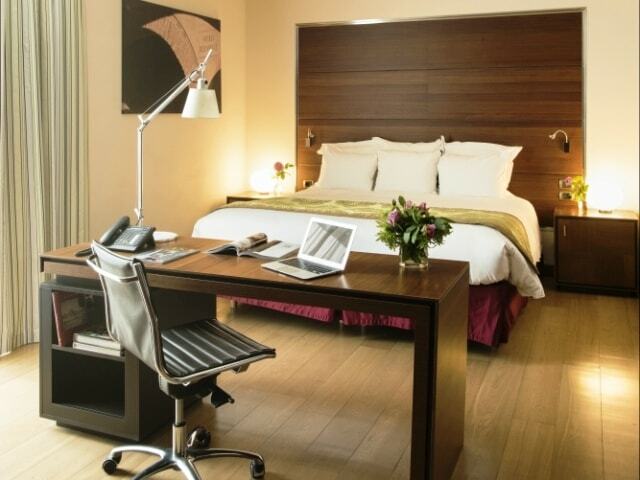 The hotel’s 133 rooms are equipped with extra-large beds and all amenities. 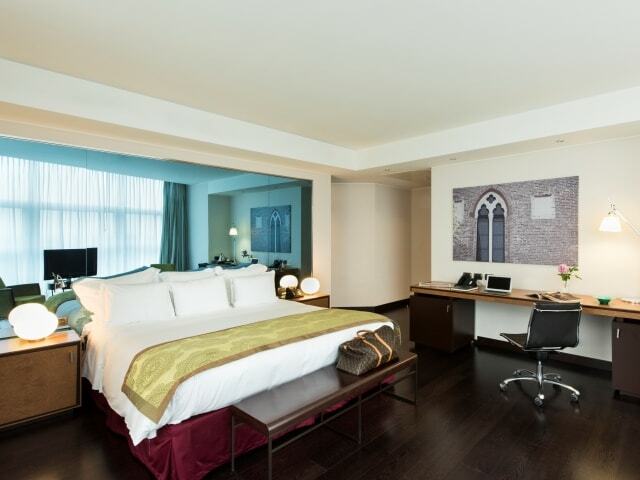 The 18 suites and the Presidential Suite are suitable for those who prefer larger spaces. The relaxing Wellness & Fitness Centre, located on the top floor, has an amazing panoramic view. Large parking lot with over 600 parking spaces. Right in front of the ring road exit. 2 km from Treviso airport and 25 from Venice airport. The Mestre-Belluno A27 highway, connected to the Turin-Trieste A4 highway, is 5 minutes away. The train station is 4 km away. 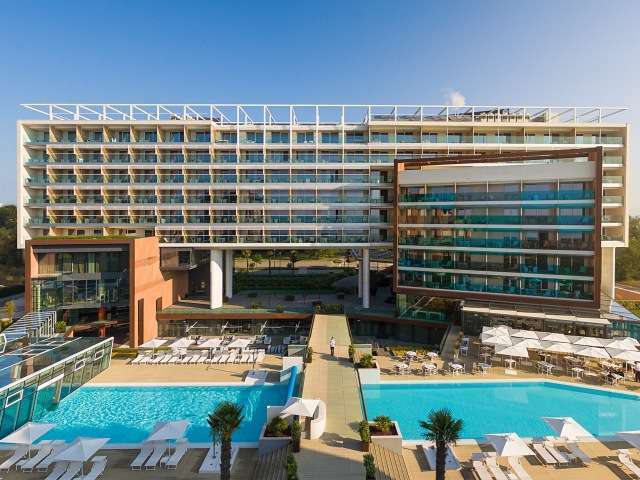 The hotel takes part in the "Stay for the Planet" program for environment-conscious tourists. Charging stations for electric cars are available in the garage and in the outdoor parking lot. 13 modular rooms that can accommodate up to 1,300 people. Three large foyers that can welcome guests for coffee breaks and lunch buffets. If needed, the large lobby can turn into an exhibition area for sponsors. Car and coach parking lots, private warehouses. Possibility of bringing voluminous objects inside. Parking lot for up to 600 cars. Direct access to the Congress Centre from the garage. From Treviso to the Marca Trevigiana, with its villas, medieval villages, "Prosecco" hills. Close to Venice, Padua and Belluno. Thanks to bike paths, guests can reach the sea by bike. Multimedia consulting services for events, last-generation full HD projectors, laser lighting for video playback, web conferencing system, HD streaming. Every space can be altered according to the client's needs. Modular rooms, retractable walls, empty rooms that can be turned into meeting rooms, banquet halls, or exhibition areas. NOTES: Wide pedestrian area for exhibitions. NOTES: 600 parking spaces, 300 of which indoors and 30 in a private garage. NOTES: The DiVino Osteria Trevigiana Restaurant offers local, Italian and international dishes. 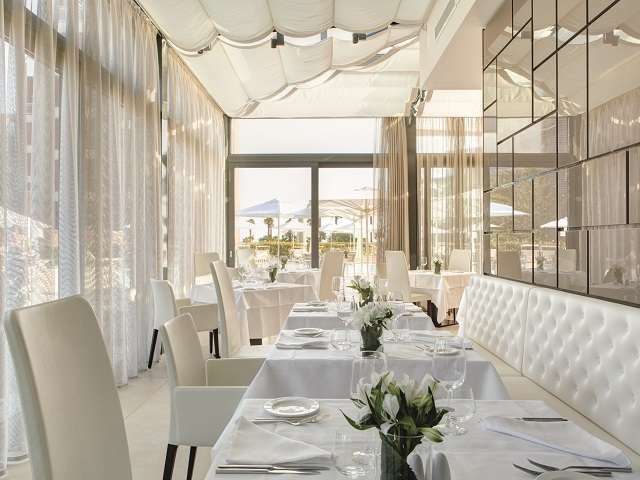 The Restaurant has received a gluten-free friendly certification by the Italian Society for the Celiac Disease (AIC). Bus stop near the hotel. A venue’s excellence is qualified by its strengths, or ‘Points of Excellence’, “hot” data that’s extremely important for meeting planners. Every venue’s (often multiple) Points of Excellence are outlined and briefly explained in its fact sheet. Moreover, the Points of Excellence can be used by planners as keywords to immediately find the venues with the desired features. 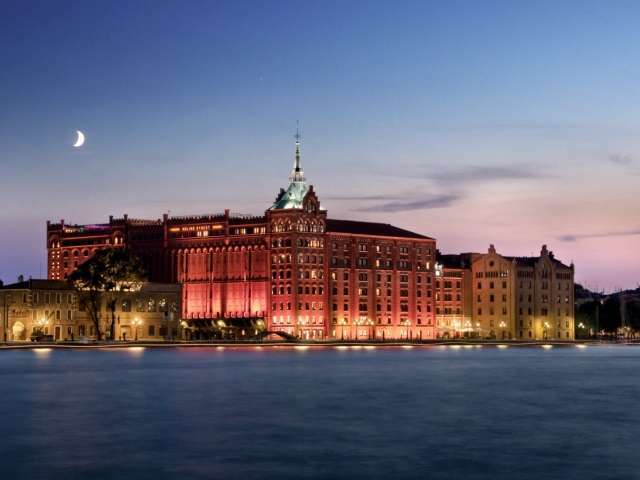 The Points of Excellence of the venues selected by Italia Convention are 28 in total. Below is a description of each one of them. ACCESSIBILITY Venues that can be easily reached by car, train, or plane; they are located near motorway junctions, train stations, airports – or they offer a quick, regular and frequent transfer service. 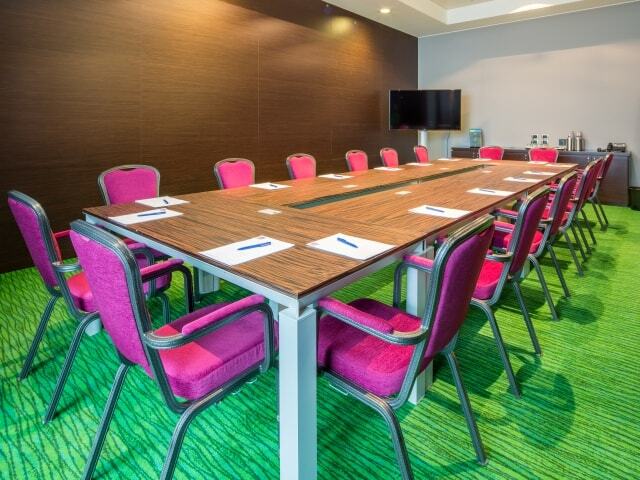 BOARD RETREAT Small venues located in fascinating spots, suitable for small and exclusive meetings. Classy environment, quality service. They offer the possibility of booking the entire structure. DESIGN Venues created or furnished by acclaimed or emerging designers and architects. High tech, minimalistic, paradoxical, evocative spaces with plenty of authentic modern and/or contemporary art pieces, and a stylish décor. HUGE SPACES Venues that offer sizable and sumptuous meeting rooms, ideal for ambitious events. Customizable spaces, extraordinary heights, unusual dimensions. LEISURE ACTIVITIES Venues that offer multiple and diverse activities and features to improve the attendants’ and/or their companions’ stay. E.g. restaurants, bars, piano bars, pools, sun rooms, sports facilities, pool tables, libraries, boutiques, children’s areas, spas, saunas, gyms, beaches, and so on. LOGISTICS Venues where logistical tasks are optimized in terms of accessibility, internal operations, storage, possibility of bringing and displaying heavy objects (cars, boats, machinery, furniture, etc.). VERSATILITY OF SPACES Venues that offer various and assorted solutions for meetings, thanks to a large number of meeting rooms with different characteristics, such as modular walls, outdoor spaces (gardens, terraces), etc. WELLNESS Venues with top equipment, spaces and service dedicated to the guests’ wellbeing; they usually provide gyms, top-level SPAs, trainers, courses, treatments, tailored diets, etc. CHARMING POSITION Venues located in a bewitching and unique spot (unknown or popular), in an uncontaminated environment or a trendy location, with breathtaking views and stunning, popular attractions. GOLF Venues renowned for their connection to the golfing world. They can be golf clubs, own private courses, or offer discounts for golf courses nearby. IN TOWN Venues based in central locations, in the heart of big cities or easily connected to nightlife and/or shopping districts; they offer stylish and cultural attractions, and have a deep and up-to-date knowledge of the city, of its best events, trendiest clubs, etc. NATURE Venues surrounded by nature. Located inside national parks or natural reserves, isolated on high mountains, small islands, uncontaminated shores, or in farms in the middle of olive trees or vineyards. SURROUNDINGS Venues located within reach of popular and inviting places. Cities, monuments, landmarks, renowned spots, natural areas, etc. 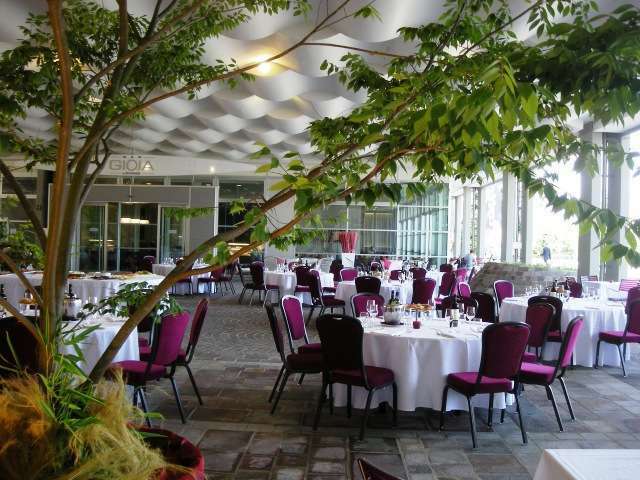 CONTEMPORARY Modern, logical, no-frills, efficient venues that are always mindful of delivering value for money. Occasionally spectacularly creative. Extremely effective. 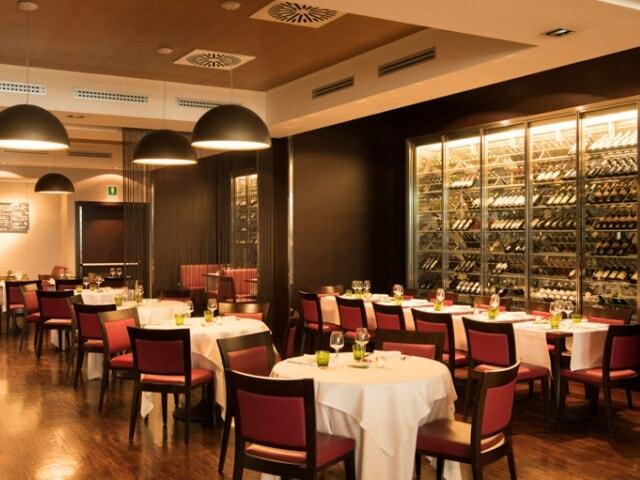 FOOD Venues where high cuisine is recognized and certified by Michelin stars and/or high ratings in popular guides. Quite often, the Head Chef is a celebrity. Authentic local cuisine, excellent products and raw materials, gastronomic rarities, unique menus, superb wine cellars, etc. PARTY AND WEDDING Venues specialized in hosting weddings, birthday parties, dinners, fashion shows, award nights, and so on. Stunning surroundings, suitable spaces, experienced staff. SERVICE Venues that offer above-standard services in terms of the relationship between staff and guests, care, attention. E.g. butler service, 24-hour breakfast and restaurants, in-room check-in and check-out, exclusive staff and event managers, etc. SPORT Venues with strong links to sports, known for hosting and promoting sporting events, classes, competitions, races. They offer discounts and are associated with instructors, trainers, guides, rental places. TEAM BUILDING Venues equipped to organize training and team-building activities, with a great knowledge of the local area and the outdoor activities offered, the possibility of renting equipment, and a trained staff. TECHNOLOGY Venues fitted with top-rank technologies, able to deal with demanding requests by offering maxi and multi-screens, video walls, projector screens, 3D, lasers, professional direction, wi-fi, live streaming, specialized staff, etc. ART/CULTURE Venues with a close connection and close relationships with the art world. They host famous works and permanent exhibitions, and frequently promote important artistic events. ATMOSPHERE Venues with a strong, rational personality that manages to communicate a certain mood right away, especially in indoor spaces, but in the outdoors and surroundings as well. A very recognizable, definite and never generic atmosphere. 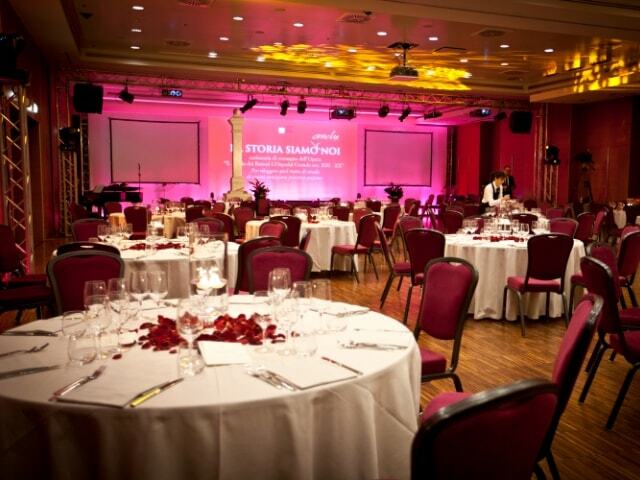 FAME/PRESTIGE Venues with a recognized history and/or social role, with media visibility, frequented by VIPs. Fascinating and widely popular. GLAMOUR Popular venues and/or venues located in locations known for entertainment, sporting, cultural, or historical reasons. Exclusive holiday destinations, great nightlife, frequented by VIPs and/or youngsters. GREEN Venues with an established and well-practised green culture, often built or reconstructed adhering to bio-architecture and low impact construction rules. They are characterized by their low energy consumption, and managed in compliance with sustainability policies. HISTORY Venues with a rich and valuable history, both private and local. History is constantly sustained and manifests itself in the venue’s architecture, furnishing, corporate style, communication. LUXURY Luxurious venues, simple as that. Everything from their brand, architecture, design and furnishing, to their services, management style, cuisine, and, obviously, clientele, is distinguished and prestigious. UNIQUENESS Unusual and unique venues, with rare architectural, environmental or natural details. Suggestive and memorable.